New Delhi: Staff Selection Commission (SSC) has released the exam date for Tier III for Combined Graduate Level (CGL) 2016 exam. The written exam for Tier III will be conducted on March 19, 2017. The exam will have descriptive type questions and will be conducted in offline mode. Tier III has been added to the selection procedure of SSC CGL only last year. The exam will be of one hour duration and will assess a candidate's communication abilities. More than 45,000 candidates have been shortlisted to appear for the Tier III exam by the Commission. The exam will be conducted on March 19 from 11:00 am to 12:00 pm. Visually handicapped candidates or those with cerebral palsy will be allowed an extra duration of 20 minutes to complete the Tier III paper. Tier III will comprise of a descriptive type paper. The exam will be bilingual, that is the question paper will be in Hindi and English both a candidate will have the option to choose their preferred medium of answer. Precis Writing: Precis writing involves writing summary of a long passage. In Precis writing a candidate is required to summarize all the important points and ideas mentioned in the long passage in an easy and everyday language. Essay Writing: Essay writing involves communicating your ideas and opinions on a given topic. A well-crafted essay consists of a proper introduction including a statement or argument, a middle part explaining and substantiating the argument provided in the introduction, and a conclusion. Letter Writing: Letter writing could be formal or informal. 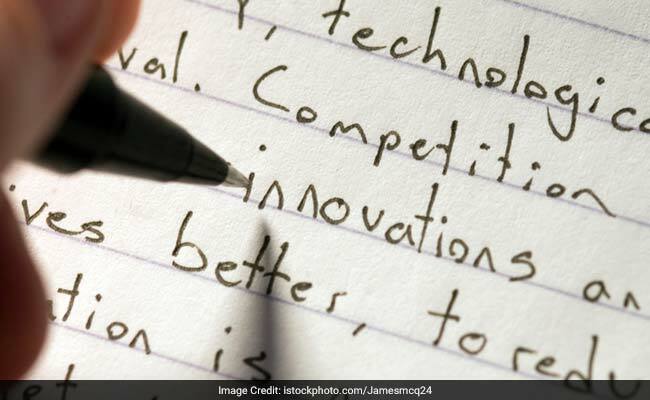 Example of a formal letter is a letter written to an editor of a newspaper or magazine and example of an informal letter is a letter written to a friend. Application Writing: Application writing could involve writing an application for a job or application to a bank.